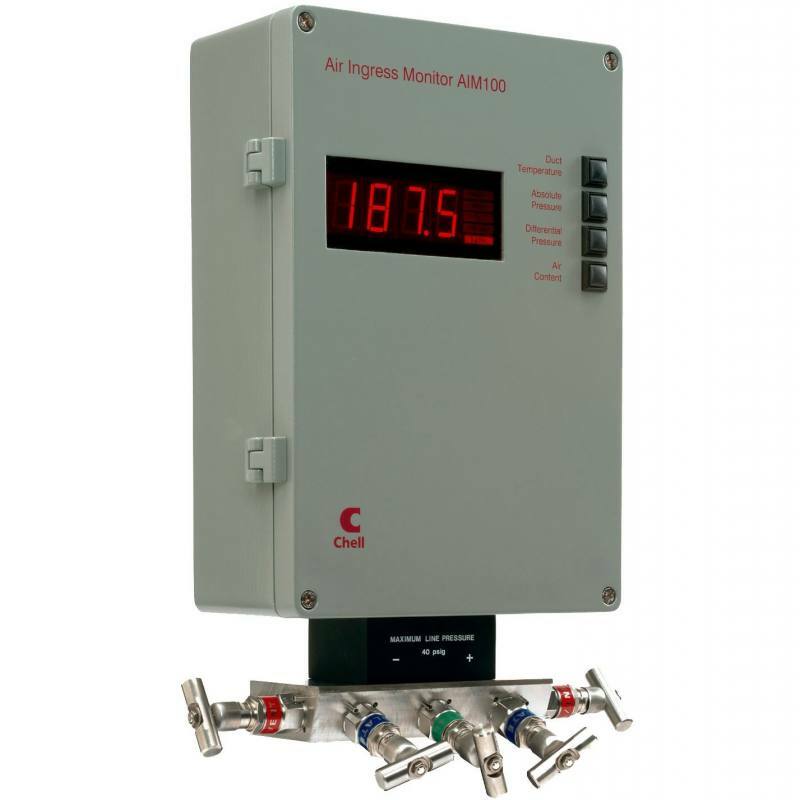 Our range of LRM leak rate monitors deliver a controlled pressure to the volume or line being tested, and any resulting leak is directly measured by one of three selectable air mass flow meters. Many variations for controlling pressure, pressure rise and fixed flow have been built for the most demanding of applications, with the original application being the leak testing of nuclear containment. LRM’s have since been built for many diverse applications and may be configured for individual plant requirements, not only for measurement ranges, accuracies and power supplies but for type of enclosure and other package considerations. Each design offers large, easily visible LED displays for clear and unequivocal leak rate and pressure readings in both low and high brightness environments. 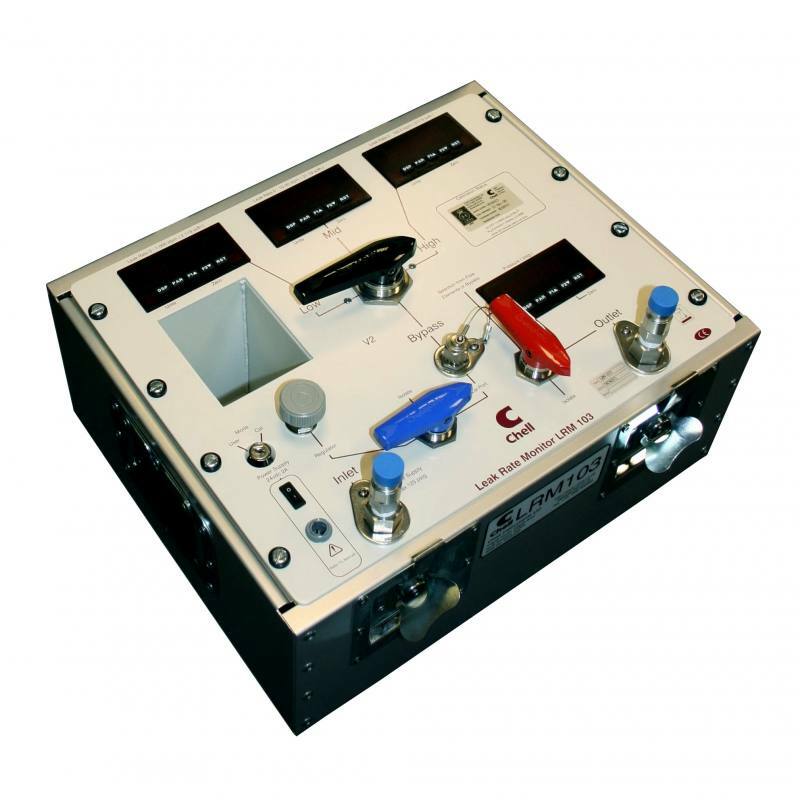 The most popular configuration consists of a display of the applied leak test pressure with up to three displays of differing, overlapping leak rate ranges.